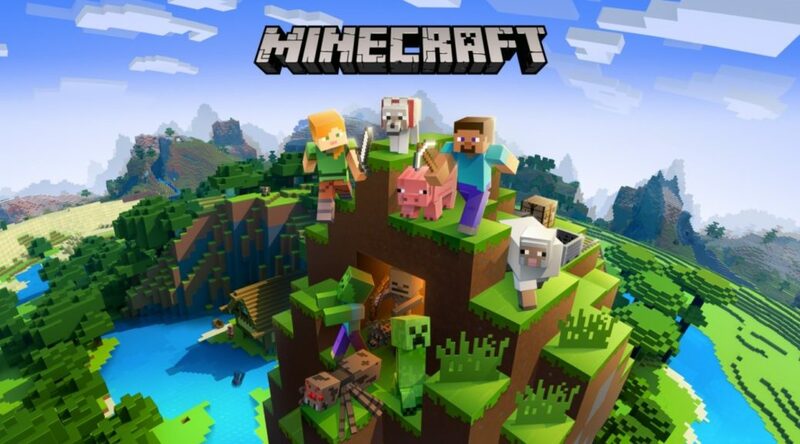 Minecraft is still hitting new milestones – and it seems like Microsoft and Mojang will not be shaking up the series any time soon. These comments come in light of many new Minecraft announcements recently. The base game will be getting new hostile villagers, creatures, and worlds in the coming months. Meanwhile, Microsoft announced ‘Minecraft: Dungeons’ exclusively for PC – but only considers it a spin-off from the main game. In any case, it seems like the Minecraft team are still prioritizing their fans! Good on them.